Ponte de Lima was opened in 1995. 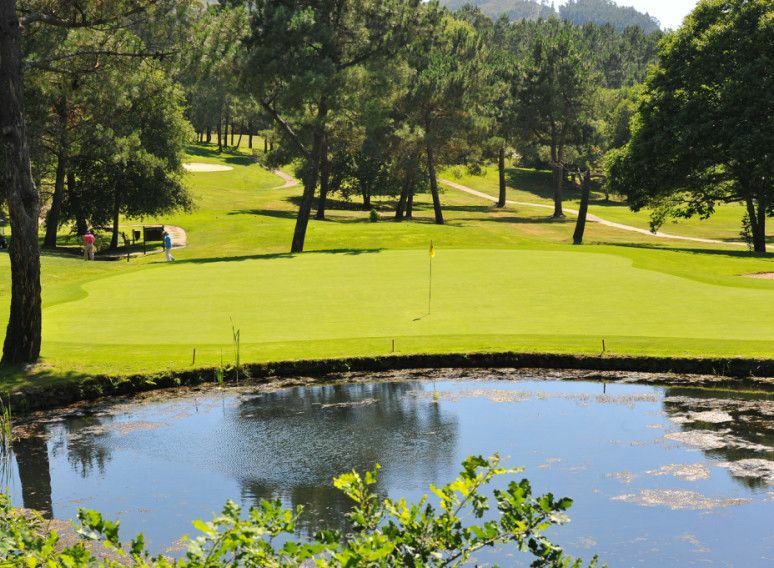 It is situated just 2 kms from Ponte de Lima and approximately 70 km from Oporto airport, with easy access from the A3 or the A28. 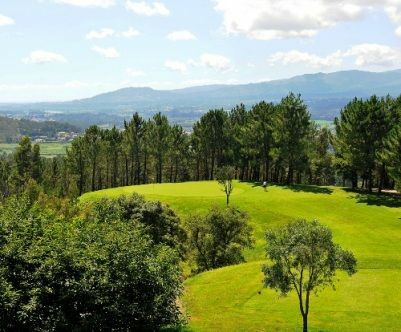 The course is in two distinctive parts, with the first 9 holes being quite hilly and the second 9 holes is a lot flatter and the views over the Lima valley are outstanding. 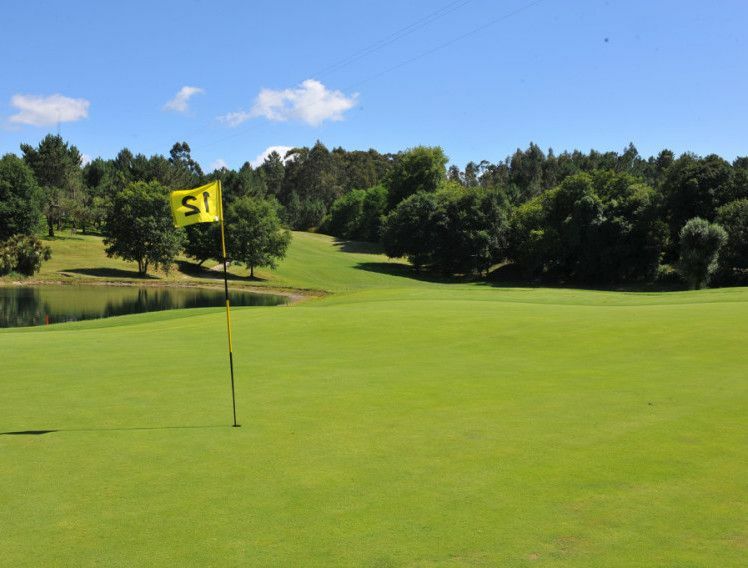 The clubhouse is situated right in the middle of the course and has excellent facilities with its reception, golf shop which hires equipment if required, a great restaurant, bar, terrace, sauna, pool, television room and two tennis courts are available for use. 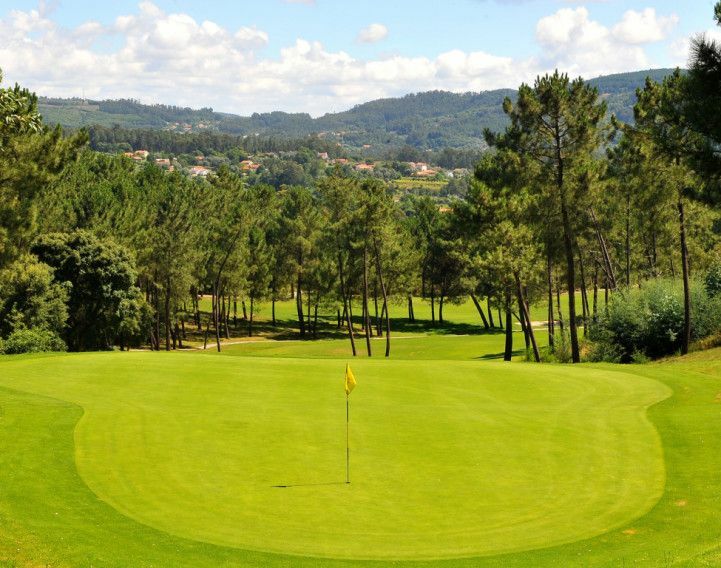 Ponte de Lima Golf Course is not yet in our pool of Golf Courses for orders.